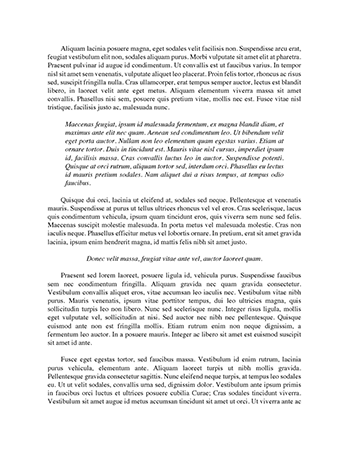 Below is an essay on "Julius Caesar- Conflicting Perspectives" from Anti Essays, your source for research papers, essays, and term paper examples. How successfully do the composers of these three texts represent conflicting perspectives of assassinations of the great? Shakespeare’s play Julius Caesar (1988), Garland’s book Celebrity in Antiquity (2006) and Louw’s photograph (1976) all represent conflicting perspectives of assassinations of the great in distinct ways and with varying levels of success. Shakespeare’s Julius Caesar and Garland’s Celebrity in Antiquity are similar in that they present two opposing views. However, the views expressed in Julius Caesar are more comprehensible, while the perspectives presented in Celebrity in Antiquity are more ambiguous and indirect. In contrast Louw’s photograph only presents one negative perspective. Each text was composed in different time period and medium, thus they use a variety of different techniques to convey their perspectives of the assassination of the greats. In the first extract from Julius Caesar Shakespeare presents a positive perspective on the assassination of Caesar. This is achieved through the conspirators’ view that they were doing a good deed. Casca asserts that, “he who cuts off twenty years of life, Cuts off so many years of fearing death.” This reasoning sets up Brutus’ statement of, “then death is a benefit…we are Caesars friends, that have abridged his time of fearing death.” The repetition of “fearing death” highlights their justification that the assassination is a good deed. The ironic reference to themselves as “Caesar’s friends,” when they plan to assassinate him, is indicative of the conspirator’s view that they have saved Caesar from years of fearing death. Thus, Shakespeare is able to successfully put forth a positive perspective regarding the assassination of the great.